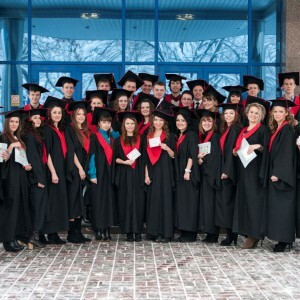 Studying at our Academy – is a qualified economic education by European standards: receiving multistage professional education by educational levels bachelor, specialist and master. Economic education, that is ahead of the time! National Academy of Statistics, Accounting and Auditing – public higher educational institution of IVth level of accreditation, invites you to study for getting higher education by master’s and specialist’s degrees. 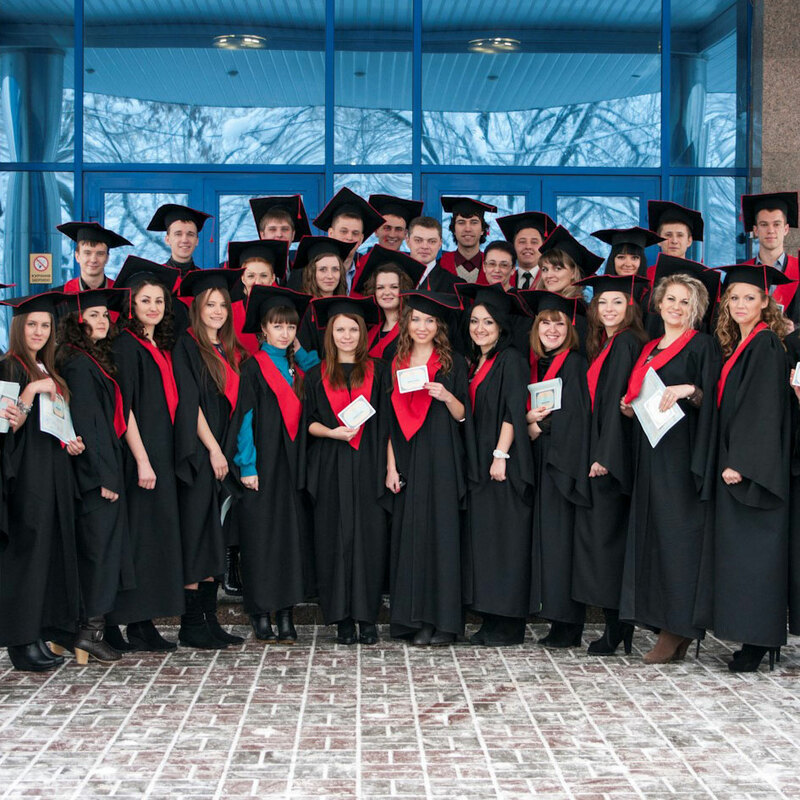 If you wish to receive a qualified economic education by European standards as well as further well-paid job and the prospect of career growth, join to students of our Academy! You will have the opportunity of internships abroad (France, Poland, Georgia).